supply you with the highest quality products. help you decide which is the best equipment for you. 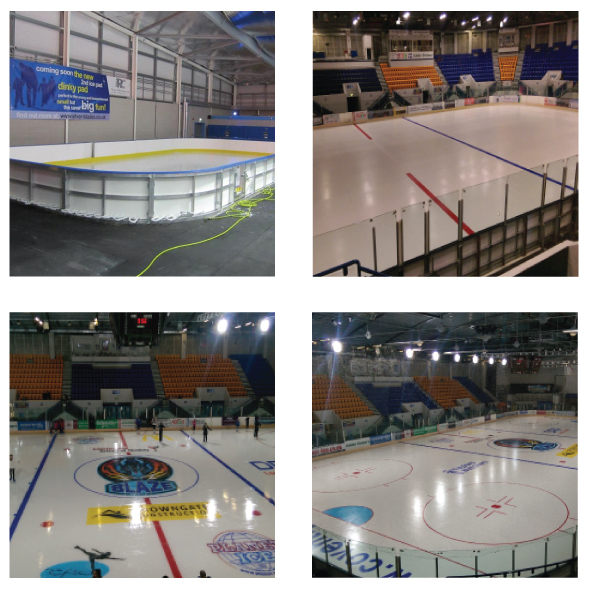 & help you to design, build and improve your ice rinks.